Most of the freelancer says that freelancing is better than a regular job, yes they are right as I also experience the same thing. I have worked in companies as for 4-5 years and now working as a freelancer. now I am feeling better and earning more. so let's discuss in detail and also let me share my experience with all those who wants to get an answer to this question. every freelancer start working as a regular employee in the company and everyone should be because there are benefits to starting working in an organization. later he becomes a freelancer . in an organization you have to be on time, you have to work continuously without any break except lunch or tea break. 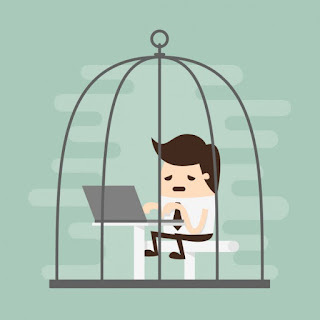 you can not stop working if you do not want, there are many more limitations which keep the employee in a cage. Another factor which no one like less salary according to your experience and skills. most of the companies do not offer a good package with experience and seniority level which is a big reason to leave the company and work independently as a freelancer. there are policies also for employees in every company which does not fit for every person, like leaves, dress code etc all these rules irritates most of the employees. 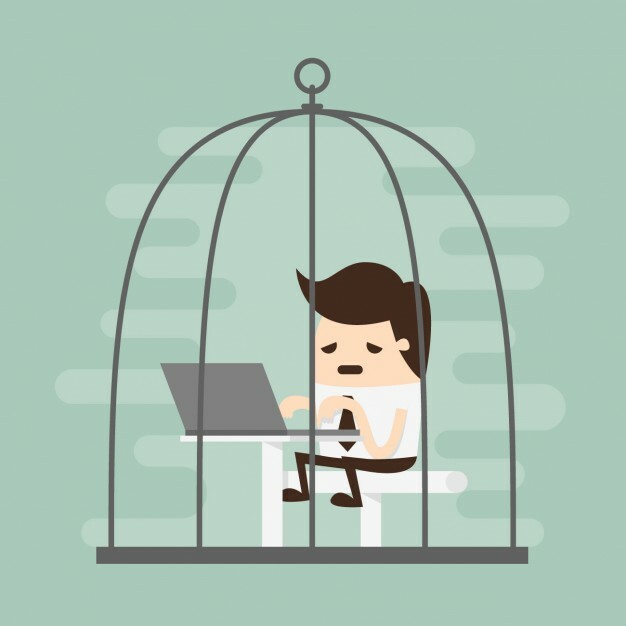 working environments may cause many to leave the company. employees do whatever they are offered from their team lead or manager, they can not work on their favorite projects, which is also a negative point. so all these reasons are which makes working in the company is a bad choice even after getting good experience. opposite to this working as a freelancer is awesome as they have their own rules means no rules :). they can work on their favorite jobs as there are hundreds of jobs daily comes to freelancing websites. no dress code no leave problems and wherever you can sit or lay down to work, no one gonna stopyou.. working as a freelancer means improving your skills and opportunity. Now come to your salary, many people think that can a freelancer earn more than working as regular job? anser is yes they can and they are earning much more than regular employee. freelancing gives you the opportunity to earn according to your skill and expereince level. 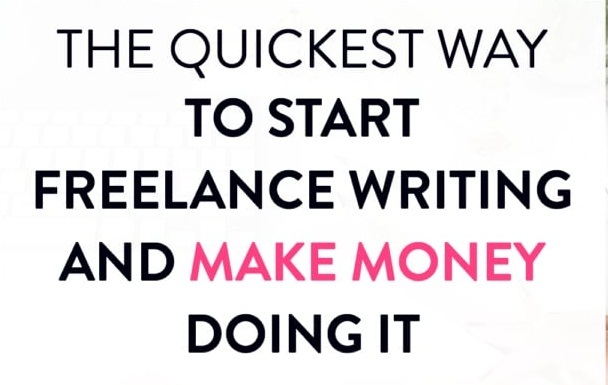 you can set your hourly rates and client will pay you for no. of hours you will work for them. you get paid every hour, not like companies who pays you 10 days later, which is really creepy. 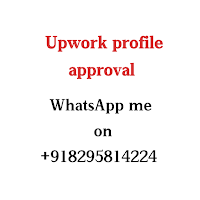 so now you have complete idea that which one is better, many of would be thinking to leave their job now, but do not do this, first make your profile good only then leave the job.